Moviewall - Movie Posters, Wallpapers & Trailers. 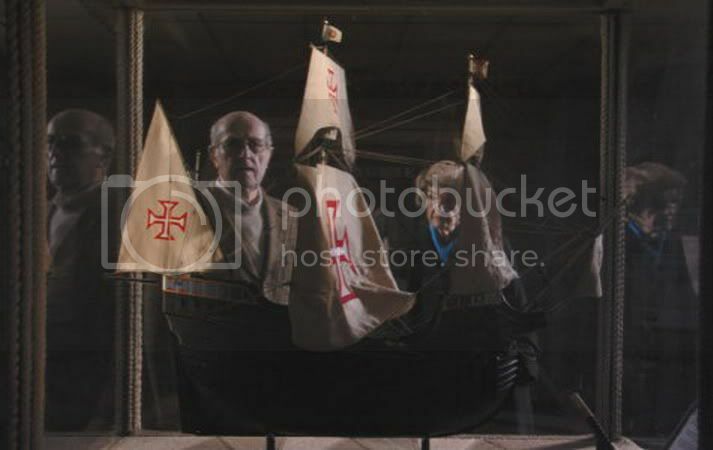 : Christopher Columbus, the Enigma. 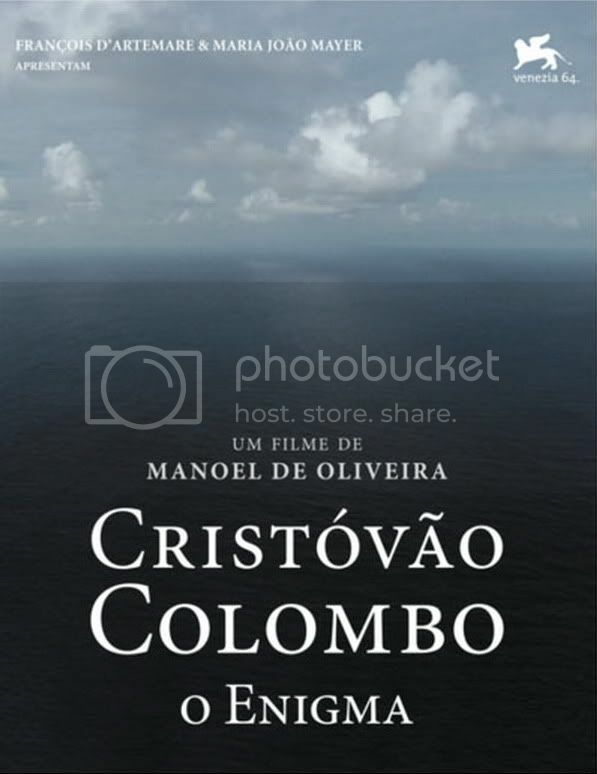 An amateur researcher embarks on a quest to officially establish Christopher Columbus' Portuguese roots, only to find his thirst for knowledge overpowering his initial mission in this historical drama from writer/director Manoel de Oliveira. The year was 1946, and America was the land of opportunity. 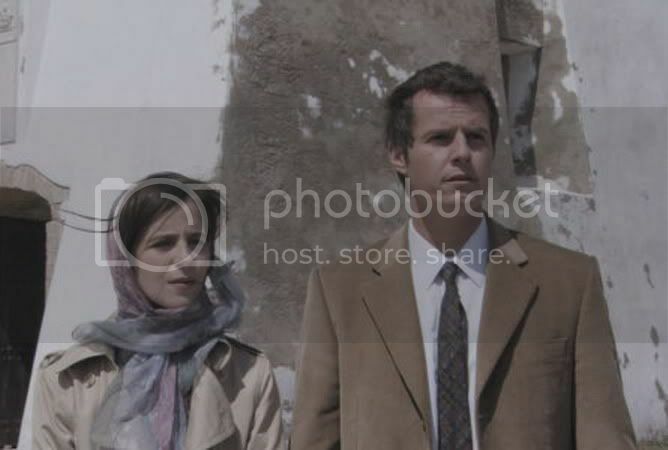 Siblings Manuel and Herminio Da Silva (Ricardo and Jorge Trepa) immigrate to the United States to seek their fortune, Manuel quickly realizing his dream of becoming a doctor. 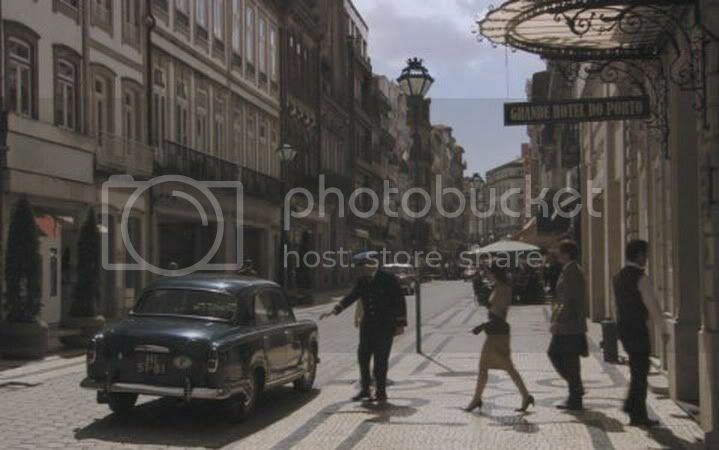 Years later, after returning to his homeland of Portugal to marry lifetime love Sylvia (Leonor Baldaque), the ambitious physician becomes convinced that Columbus hailed not from Genoa, Italy, but the Portuguese town of Cuba instead. As Manuel and Sylvia set sail to prove his hypothesis once and for all, a once-singular mission quickly expands to encompass a vast sea of potential knowledge. 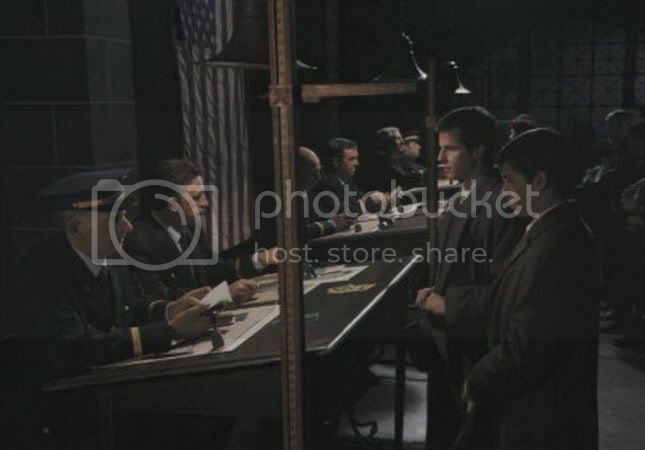 Movie Title: Cristóvão Colombo - O Enigma. Starring: Ricardo Trêpa, Leonor Baldaque, Manoel De Oliveira, Jorge Trêpa, Luis Miguel Cintra. Release Date: January, 10th, 2008 (Portugal). How do we trade links and what we'll get our of it?